The complexity of marketing is evolving at a rapid pace, and university systems across the country have fallen short on preparing students to meet the challenges of new job market. These ongoing changes have caused a national talent gap, and companies are not able to find individuals to fill these well-paying marketing roles. 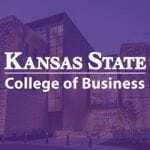 Esther Swilley, head of the marketing department at Kansas State University, also recognizes the challenges of preparing marketing students in the swift transition to a data-rich marketing industry. In response, many courses will now include marketing automation information used in companies today. The members of The CMO Club represent many of the largest brands and employers in the Kansas City area. These companies are core users of the marketing automation platforms and are able to bring vendors to the table to establish hands-on curriculum. 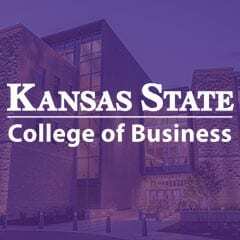 This ensures K-State students will receive in-depth working knowledge of marketing automation systems by creating measurable marketing campaigns.